A germany based roastery asked me for a branding and packaging design of their new premium coffee brand. 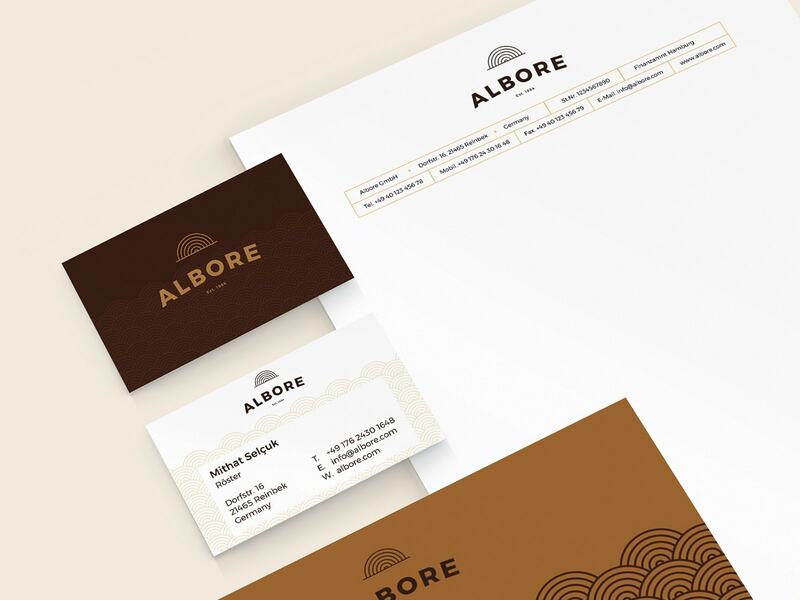 Albore is italian and means dawn. So i used a dawn pictogram at logo and as pattern.